The holiday season is upon us, and for many people, with that comes the whole responsibility of Christmas gift shopping! 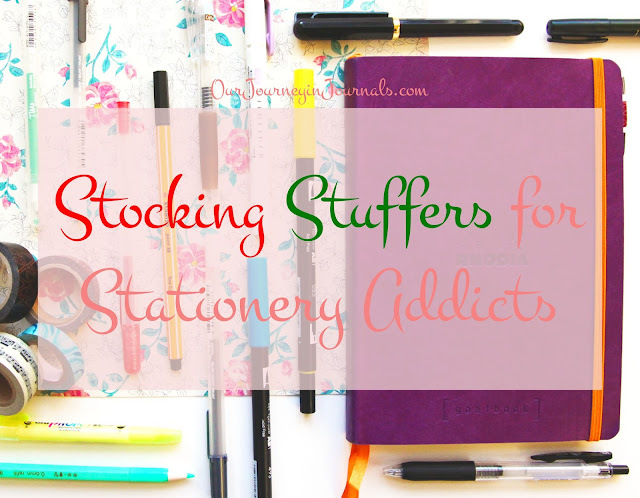 If you're shopping for the stationery addict in your life, then, as a certified stationery addict myself (I mean, I have a blog about stationery . . .), I'm here to take some of the stress away by giving you ideas for presents that are fairly small and (for the most part) somewhat inexpensive, which could make them good stocking stuffers. 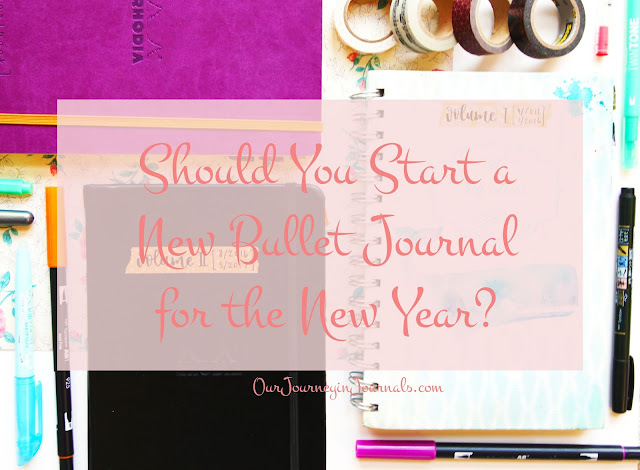 Keep reading to let the festivities to ensue! Hey, everyone; I'm finally keeping up with my setup posts now! 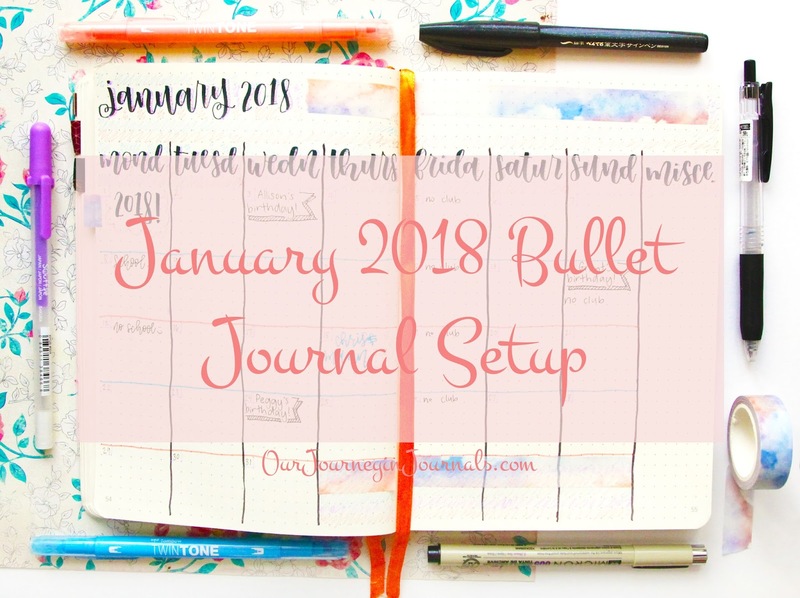 I took a bit of a blog hiatus in October and November, but I think I'm kind of back on track now. It was really funny because at the end of November, I had this sudden thought of "Oh crap - it's almost 2018." 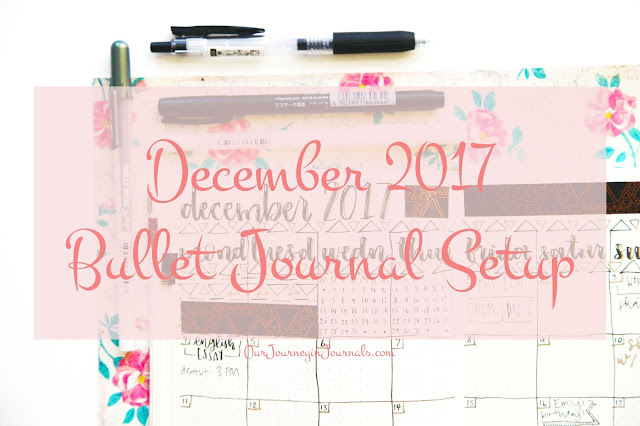 Anyway, I don't really have much else to say, so welcome to my last bullet journal setup of 2017!